"We had another spectacular visit â€” our 4th Paris Perfect apartment over the last two years, all different, but equally wonderful." 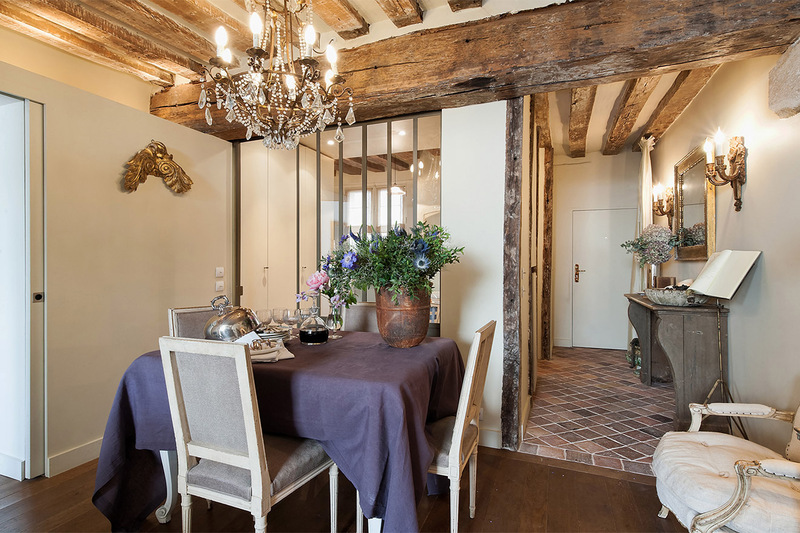 "Our stay in Lussac was Paris Perfect! A beautifully decorated apartment spotlessly clean. Full of light with every detail Perfect. The hosts could not have been kinder. Always ready to help. The..."
"We had a grand visit! The apartment was charming & just perfect for a week long stay. We loved the fact that there was a market right on rue de la Montagne St. Genvieve . 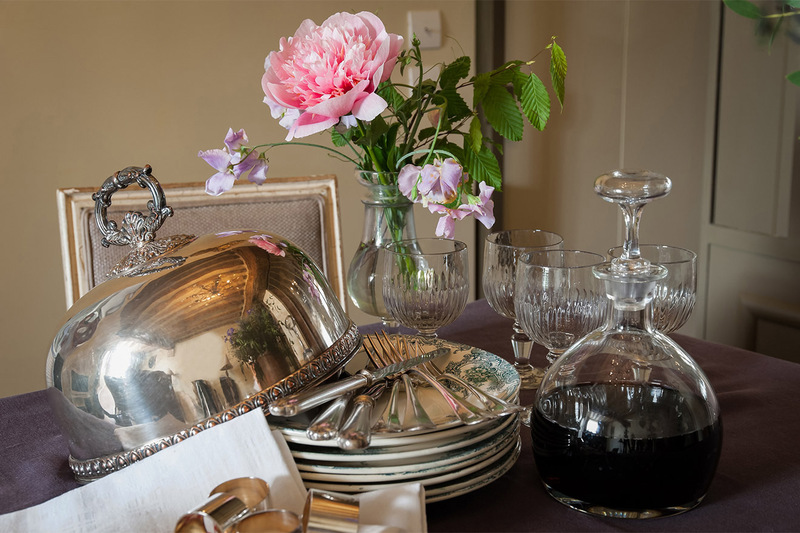 It was especially nice ..."
"We had an amazing stay at Lussac. The neighborhood is lively and close to metro, plenty of restaurants and pubs. The owner greeted us and Went over apartment details and called for follow up. He..."
"Wonderful, comfortable, attractive apartment. 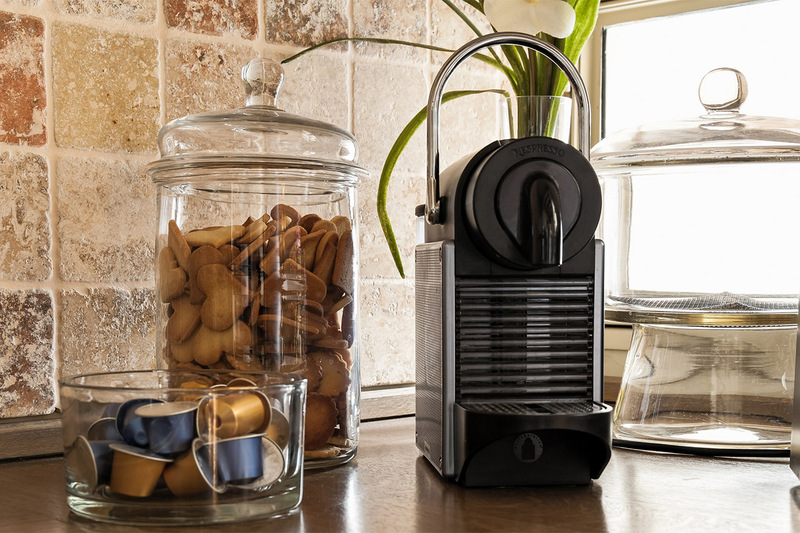 Kitchen is well equipped. Generous and gracious hosts. 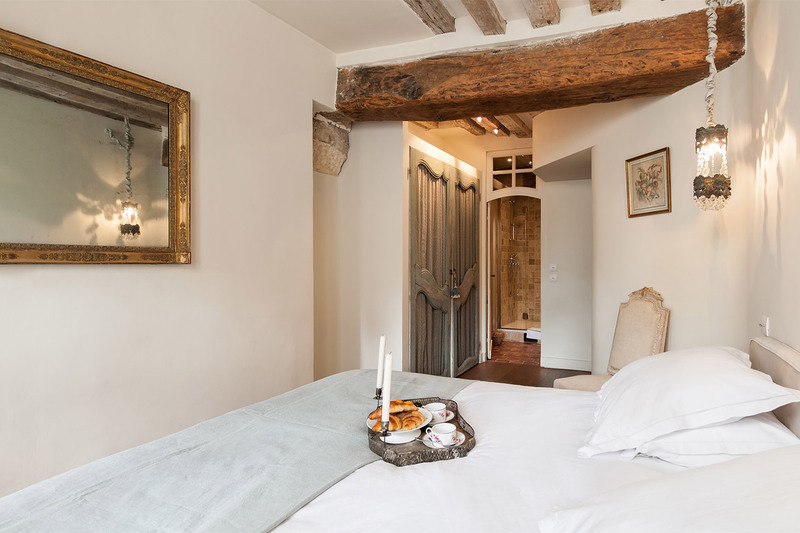 My only issue was the noise from the all hours restaurants/bars outside, but the earplugs provided..."
Welcome to the Lussac, a one bedroom vacation rental with a dreamy location right in the heart of the Latin Quarter. 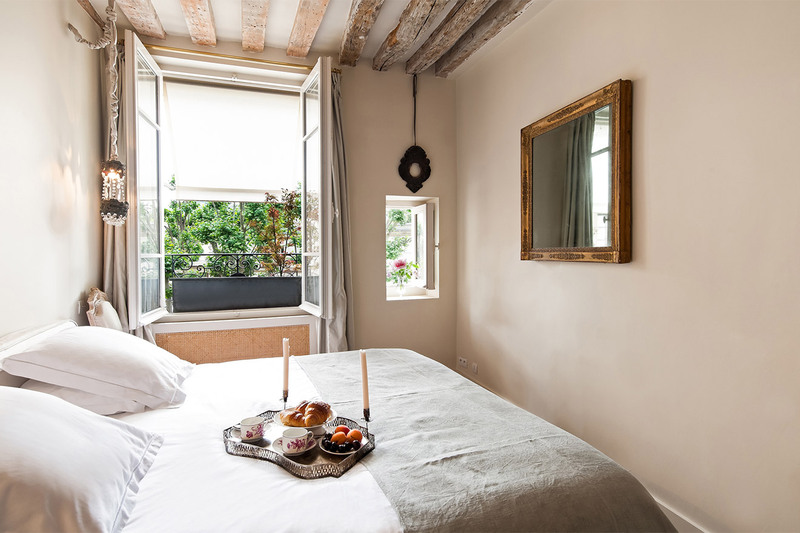 Step outside in the morning to explore the lovely neighborhood including the Place Maubert, with its popular open-air market, and the grand Place du Panthéon. 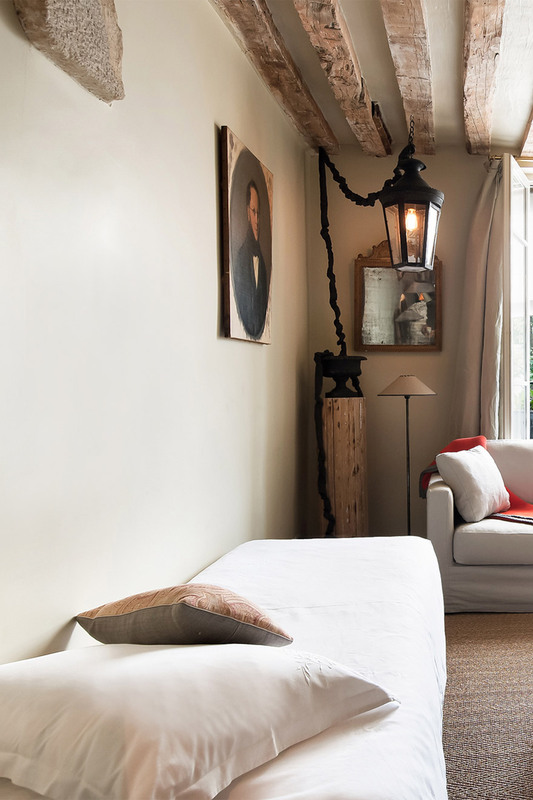 It's a peaceful setting where you can enjoy the charms of the Parisian lifestyle while being just a short stroll from the Seine River, Notre-Dame Cathedral, the Musée de Cluny, fabulous food shopping along Rue Mouffetard and all the best of the lively Latin Quarter. 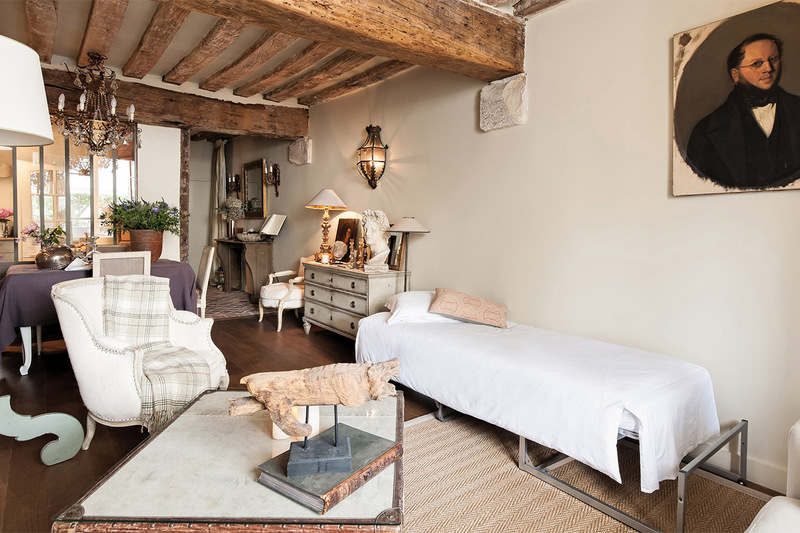 This stylish apartment has been featured on the popular website Fathom with a wonderful review: "It's warm, sophisticated, and comfortable -- old-world French meets elegant comfort in a rustic setting." 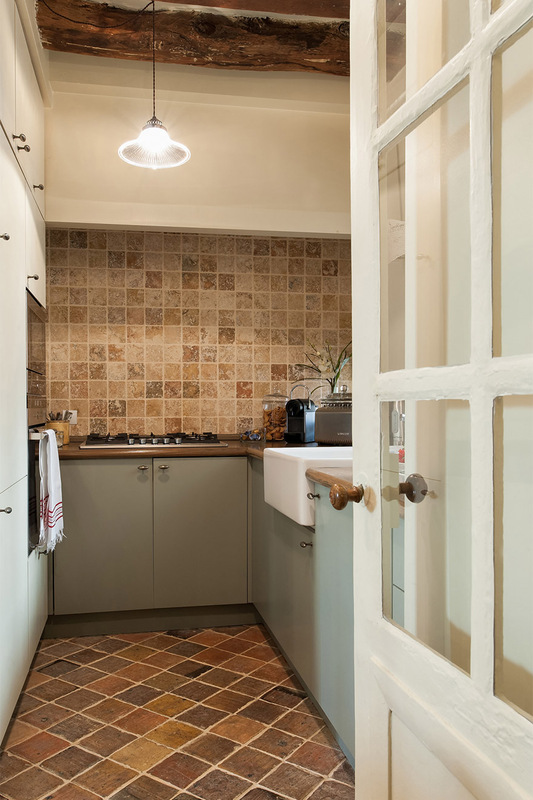 This quaint apartment is set in a historic building dating from the 1600s and features historic stonework, original tiles and beautifully restored wooden beams throughout the apartment that add so much to the characteristic feel. 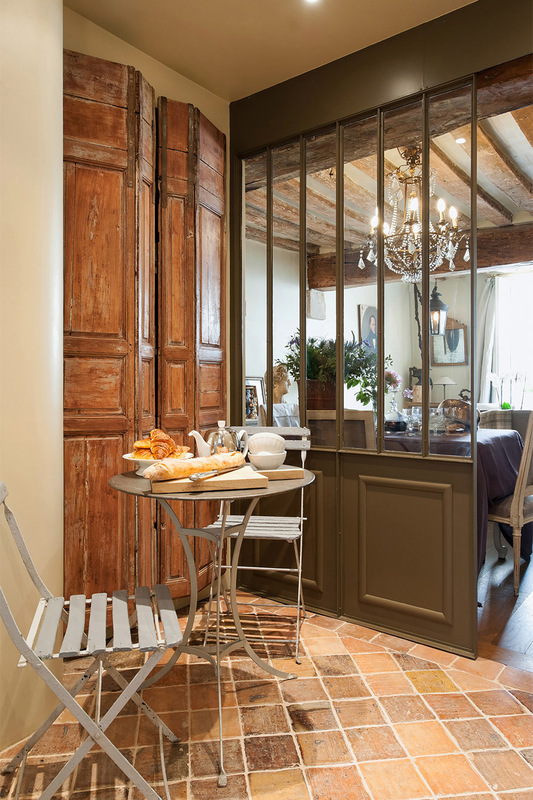 Add to that a beautiful décor with antique chandeliers, gorgeous tile work and antique armoire doors built into the kitchen and bedroom, and you'll see why we knew we had found a gem when we stepped through the front door of the Lussac! 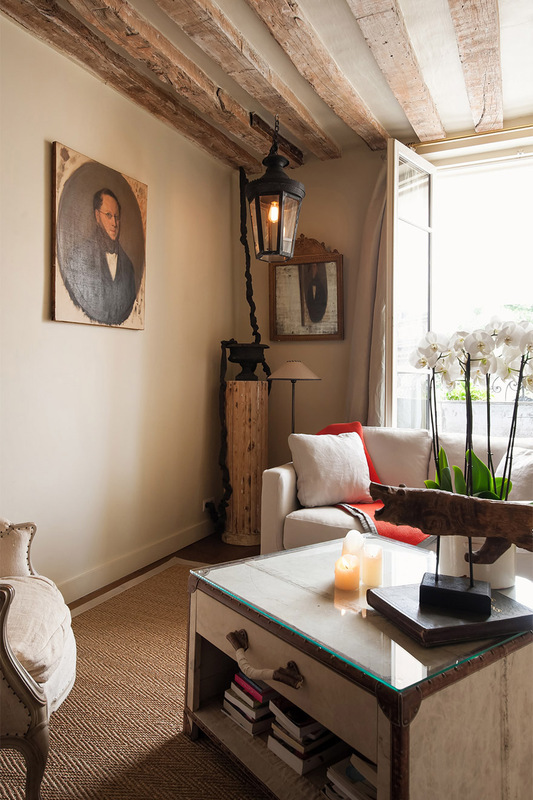 The Lussac features a cozy living room, fully remodeled and modern kitchen and a comfortable bedroom with views overlooking the gardens of the École Polytechnique, an engineering school founded in 1794 and housed in the beautiful buildings across the street from 1805 to 1976. 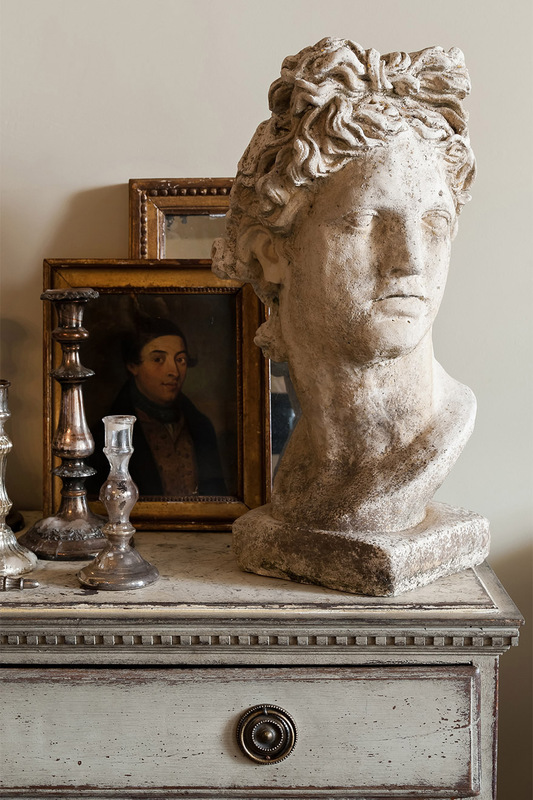 The Lussac is the perfect spot to discover the history and charms of the 5th arrondissement in Paris. Return home at the end of a fun day of sightseeing to your cozy home away from home right in the heart of the Latin Quarter. Please note: Due to the historic setting, there is no elevator in this building. However, we feel the charms of the Lussac and the fabulous location make it worth the walk to this 2nd floor (3rd floor American) apartment! Lussac is on a lively street located above a lively bar, which can be noisy or disruptive to light sleepers until the early morning hours. Elevator: no, the apartment is located on the 2nd floor (3rd floor American). There is a narrow spiral staircase to the apartment. 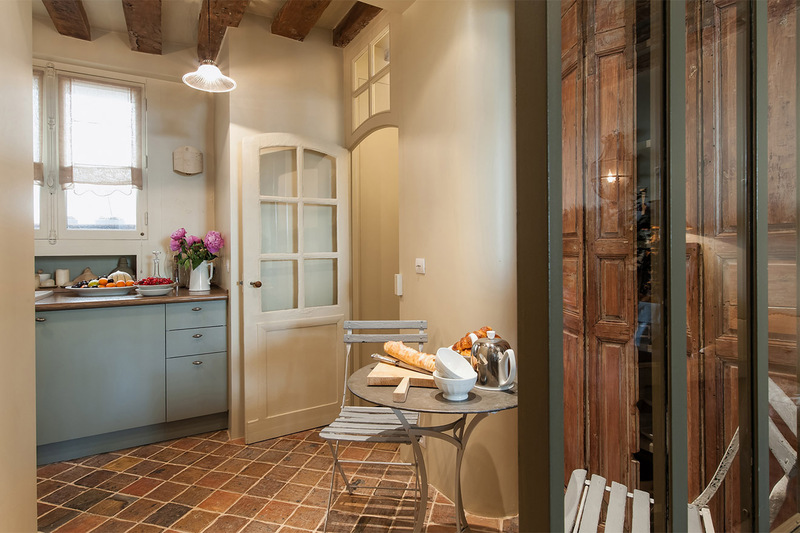 We hope you had a wonderful stay in our Lussac apartment. Please take a moment and click here to share a review of your experience with us. 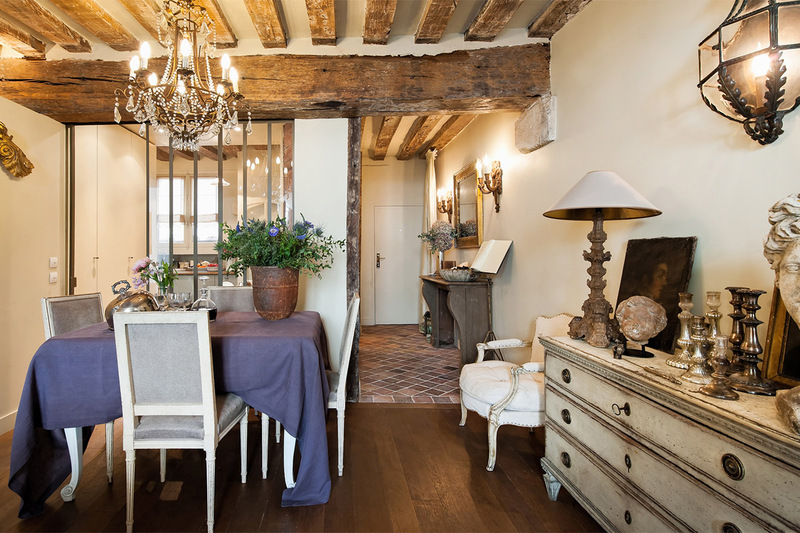 "Our stay in Lussac was Paris Perfect! A beautifully decorated apartment spotlessly clean. Full of light with every detail Perfect. The hosts could not have been kinder. Always ready to help. 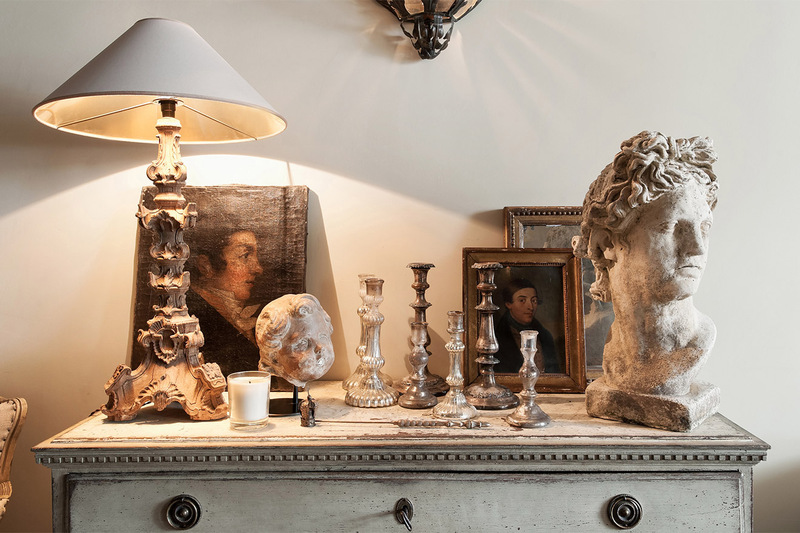 The location in the heart of the Rive Gauche is Perfect. Everything one needs (market, shops, restaurants,..."
"We had a grand visit! The apartment was charming & just perfect for a week long stay. We loved the fact that there was a market right on rue de la Montagne St. Genvieve . It was especially nice being greeted by the owner on arrival & having coffee & milk in the fridge. Victor took us..."
"We had an amazing stay at Lussac. The neighborhood is lively and close to metro, plenty of restaurants and pubs. The owner greeted us and Went over apartment details and called for follow up. 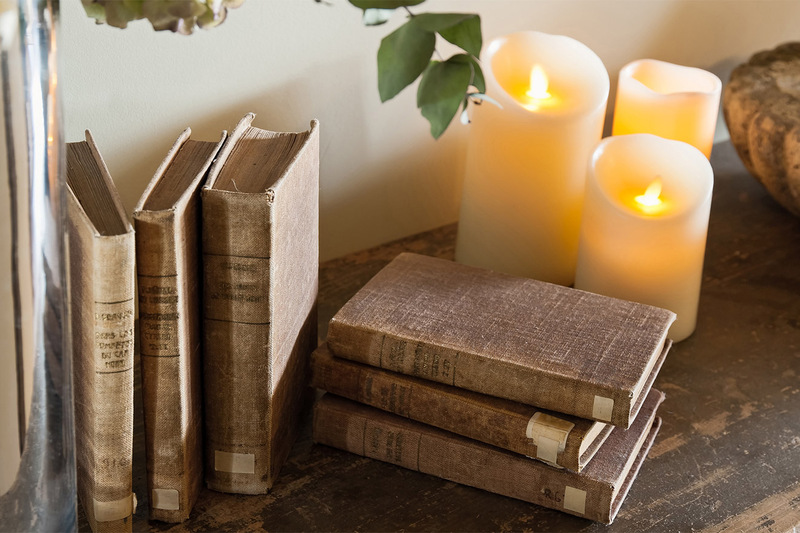 He could not have been kinder and the apartment itself is filled with character, exposed beams, antiques,..."
"Wonderful, comfortable, attractive apartment. Kitchen is well equipped. Generous and gracious hosts. My only issue was the noise from the all hours restaurants/bars outside, but the earplugs provided fixed that problem." "I would like to recommend the appartement absolutely. The beautiful situation in Quartier Latin, the very tasteful equipment and the most friendly greeting - all was extraordinary positive. We liked to stay at this place." 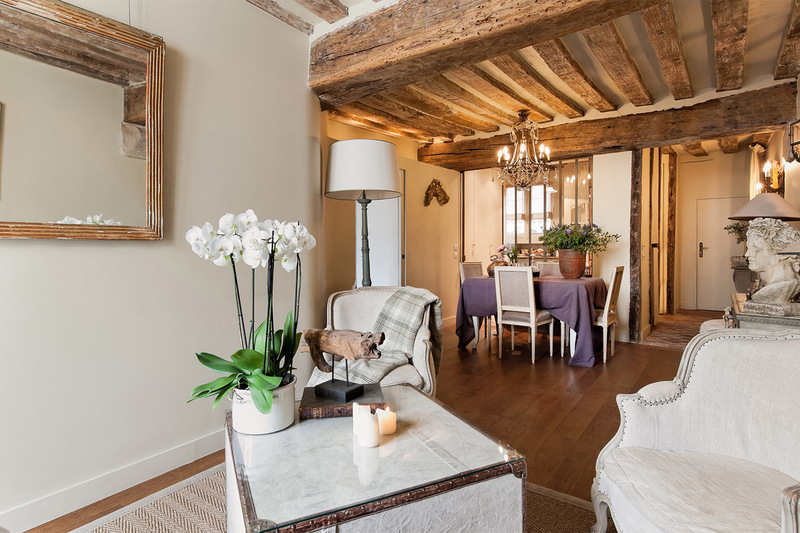 "We stayed in the beautiful Lussac apartment for a week for our honeymoon in Nov/Dec 2016. 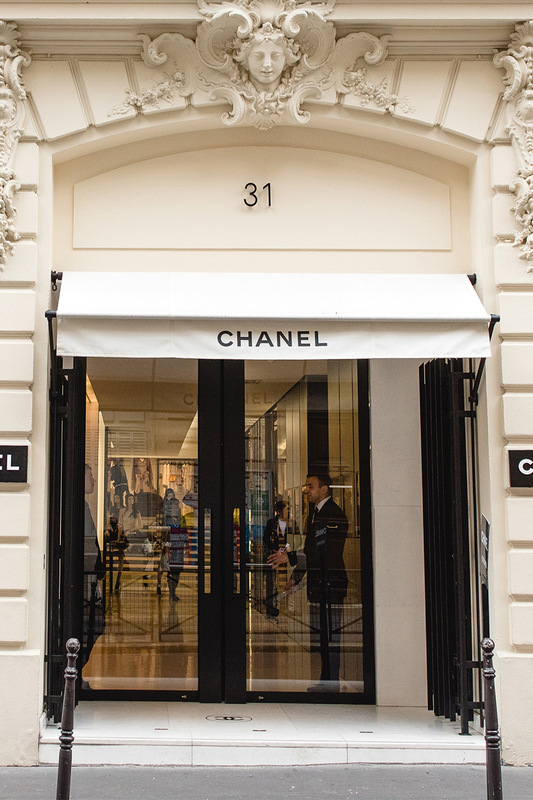 We couldn't have wished for anything more for our first trip to Paris. 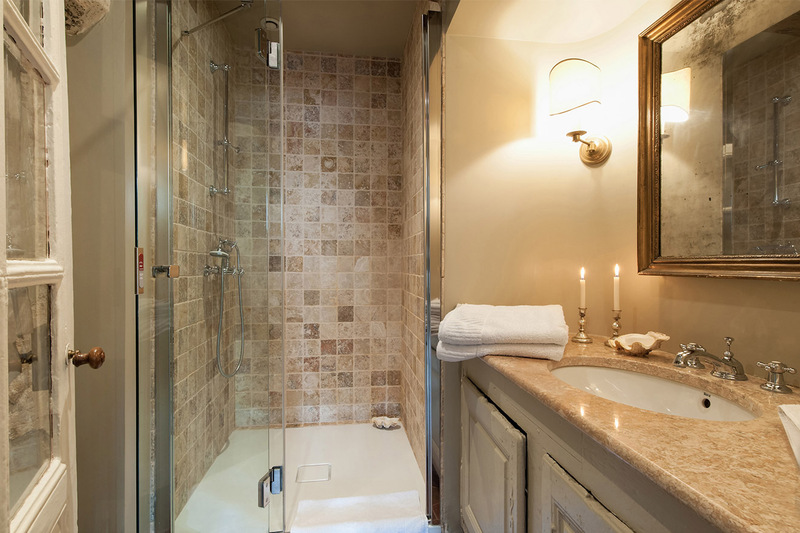 The apartment was perfectly furnished for us and located a short five minute walk from the picturesque Notre Dame. 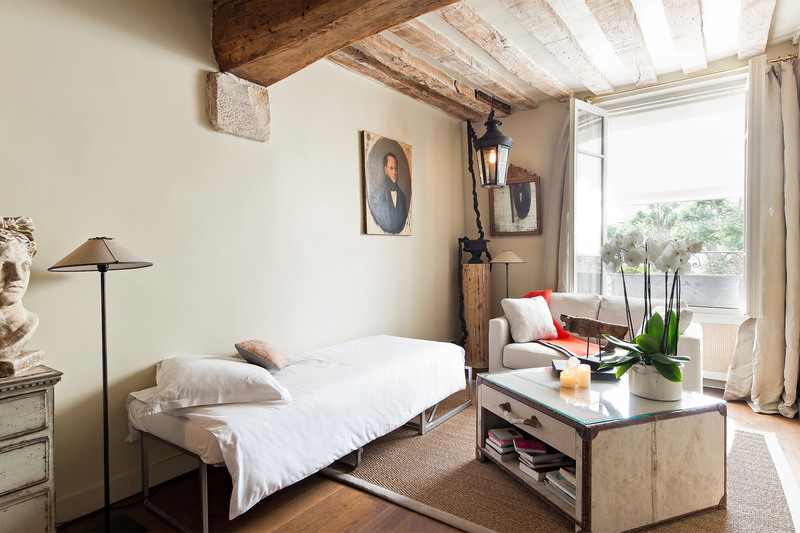 The hosts went above..."
"The Lussac apartment is a real gem in the 5th arrondissement. We usually stay in the 7th and wanted to explore different areas of Paris. We were not disappointed; everything we hoped for and more. The apartment is beautifully decorated with everything we needed. 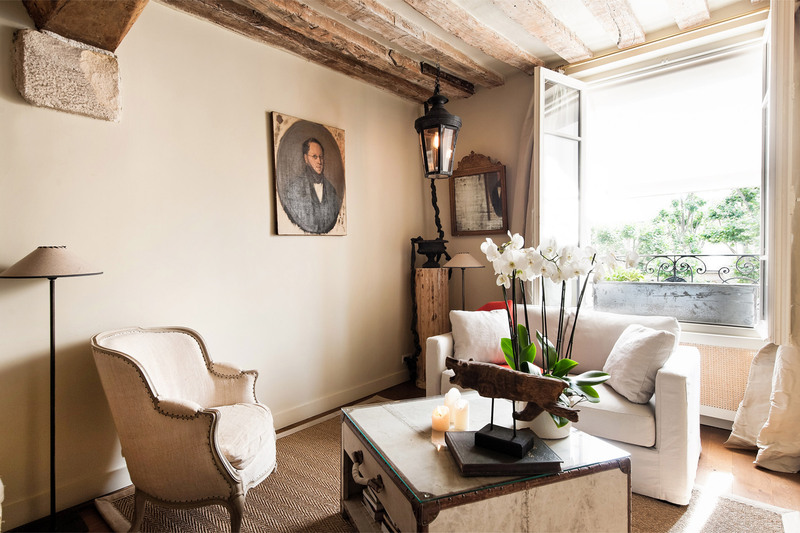 My boy slept on the sofa bed and it..."
"The apartment Lussac, located in the Latin Quarter, had the old world Paris charm that gave us a feeling of being a true Parisean. The location proved to be perfect for ease of walking to shopping, nightlife, and attractions of interest. This is our second stay with Paris perfect. 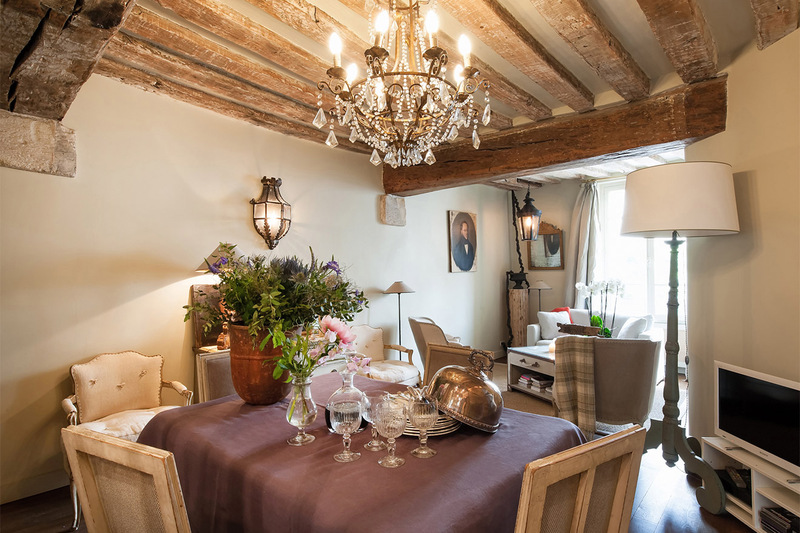 Both properties..."
"We loved staying at Lussac. The decor was the perfect blend of traditional with a contemporary flair. 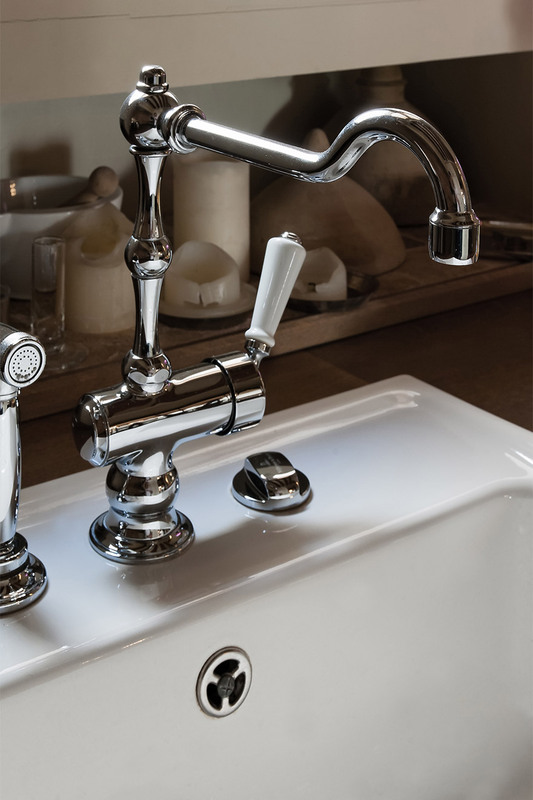 The furnishings, appliances, fixtures and extras were thoughtfully chosen and there was nothing else we could have wanted. The location is our favorite in Paris. 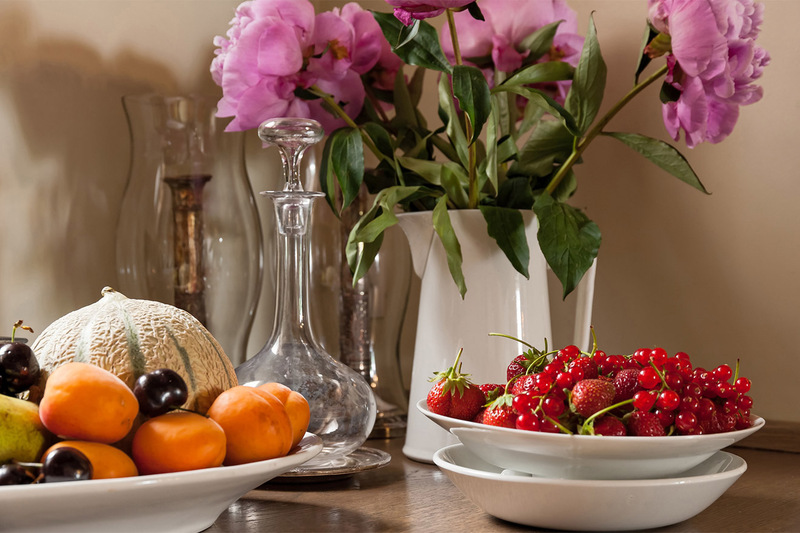 We will definitely be back to stay..."
"We absolutely loved staying at Lussac! The apartment is stunning - beautifully decorated and was perfect for the three of us. 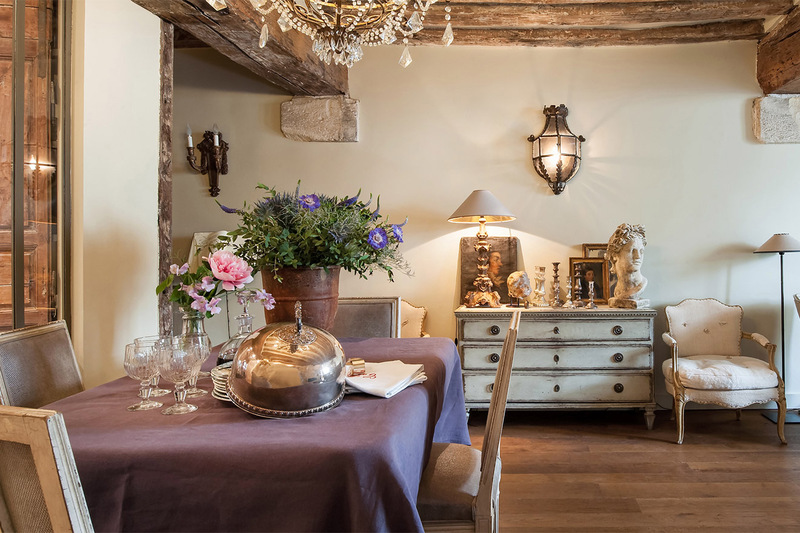 The owner was incredibly welcoming - greeted us warmly with food in the refrigerator, a bottle of wine and a delicious bottle of champagne in honor of our 25th wedding..."
"My wife and I enjoyed our recent trip to the Lussac Apartment in the Latin Quarter, in Paris. The apartment was very comfortable for us and very well furnished. We enjoyed the liveliness of the Latin Quarter. 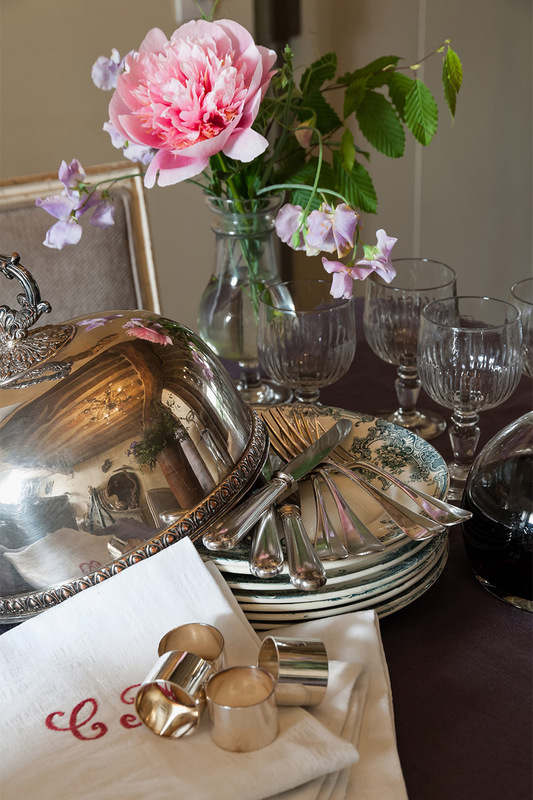 In addition, the owner, Monsieur Dubois, was very helpful..."
"The Lussac was perfectly charming. The owners greeted us personally and were very welcoming. The apt had everything we needed and a few extras to live as a "Parisian" for a week. The location was in the Latin Quarter and the many bars/restaurants under us made it noisy to wee hours in the..."
"Our stay was excellent. The apartment was perfect as were the hosts. Thank you fo a terrific experience." "This apartment was absolutely amazing in every way possible! It had every ammenitiy we needed to make us feel like we were in the comfort of our own home. 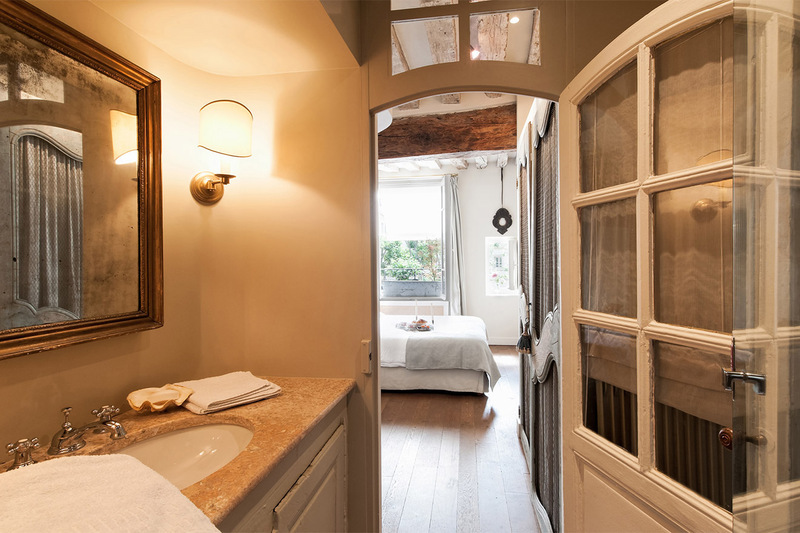 We loved every moment of our stay at The Lussac. 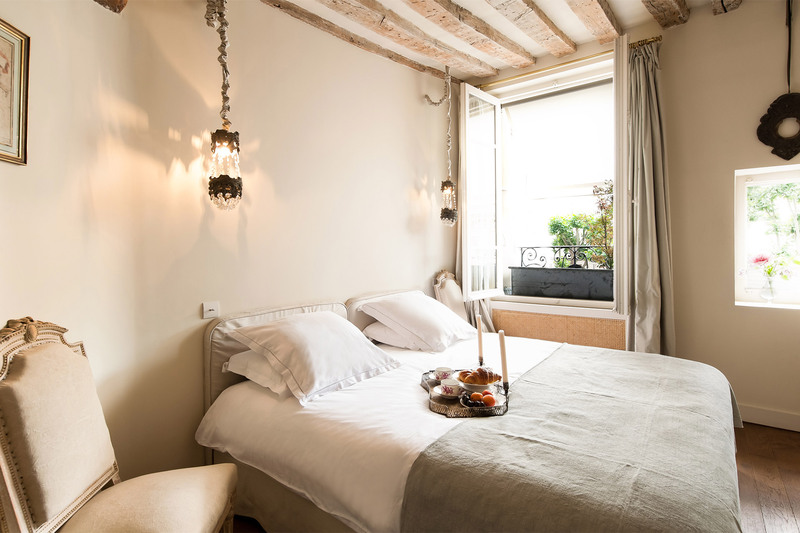 In fact, we took our time leaving the apartment in the mornings as we were so comfortable, we..."
"My husband, our 24 year old daughter, and I were fortunate enough to spend 7 nites in this beautiful, Parisian apartment! The Lussac far exceeded our expectations! The very gracious owners met us upon our arrival to help with the luggage and show us around the apartment. There were beautiful fresh..."
"My husband and I were fortunate to stay in this apartment for 12 days. I have been to Paris on many occasions over the years and stayed at different hotels and rented through other agencies. 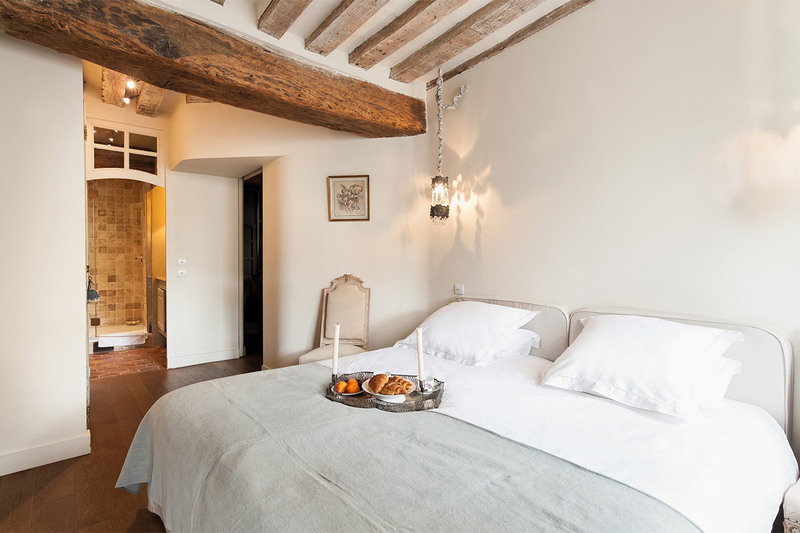 Often accommodations do not live up to their description, the Lussac easily exceeds theirs. 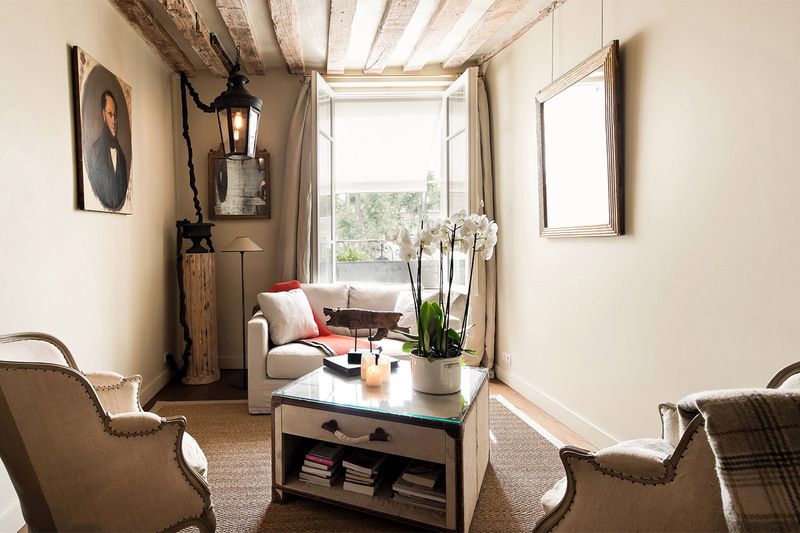 The shared..."
"The Lussac apartment exceeded our expectations. The apartement itself is very beautiful and well appointed.. The location of the apartment was outstanding. The metro is extremely close as are great restaurants, markets and shops. The Latin Quarter is lively and there's plenty of things to see..."
"We really enjoyed this apartment - it was cosy & warm with lots of hot water & very comfortable beds. 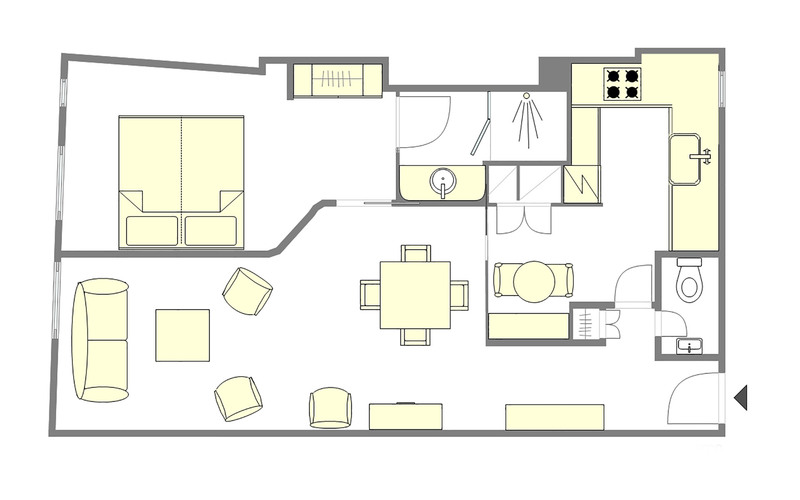 The flat is very well located in the centre of Paris. 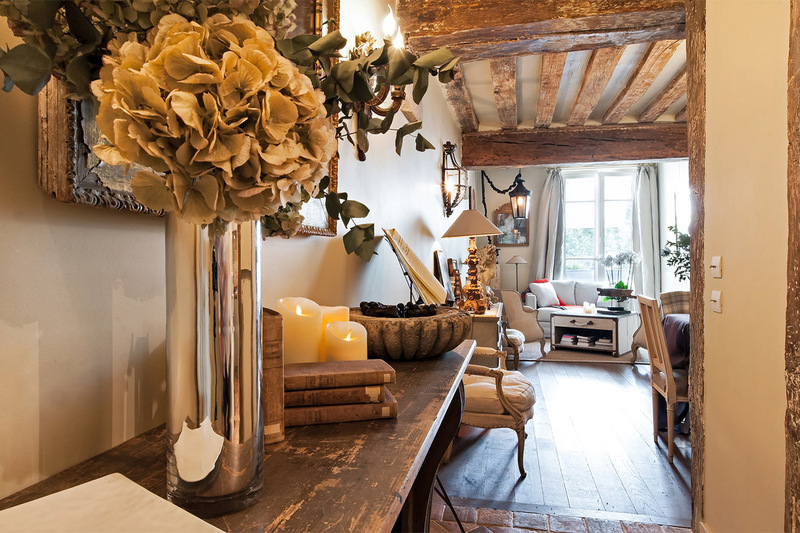 It is decorated in typical Parisian style so we felt very much part of the Latin Quarter." "Absolutely wonderful!! Well appointed and beautifully decorated apartment. The managers are truly magnificent and caring people--really appreciated all their above and beyond efforts. Location is great, convenient--can't get much better. It was my wife's 50th Birthday--we can't wait to..."
"The appartment is wonderful. It is decorated with extreme good taste. 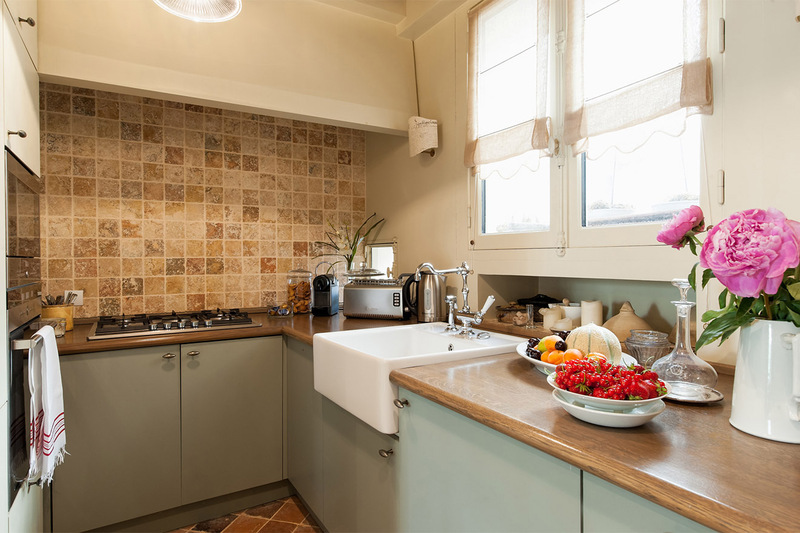 The kitchen is good, although it lacks some items (fuet, ladle, skimmer) essential for the cooking-lover; but it, in no way, belittles the rest (the excellet oven, the useful stove and the big fridge). The couple that owns it (Mr..."
"Such a wonderful apartment. From the bottle of wine and fresh flowers waiting for you to the wonderful couple who own the apartment. Every detail is thought of and decorated so beautifully. It made for our stay in Paris that much more enjoyable. Thank you for a wonderful trip!" 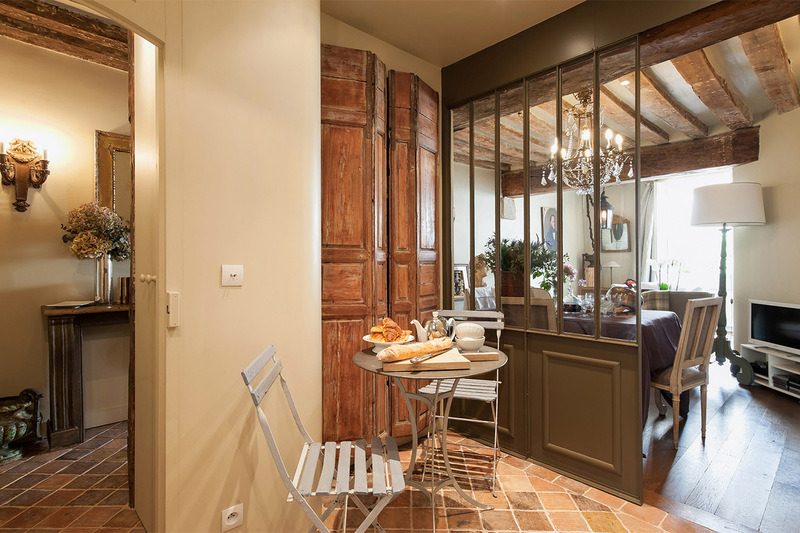 "A cleverly restored and upgraded attractive small apartment that was accurately represented by its description.It's location is ideal for sights in this area of Paris. It is near the Sorbonne so the neigborhood is very active late into the night that may bother some who require a quiet bedroom. 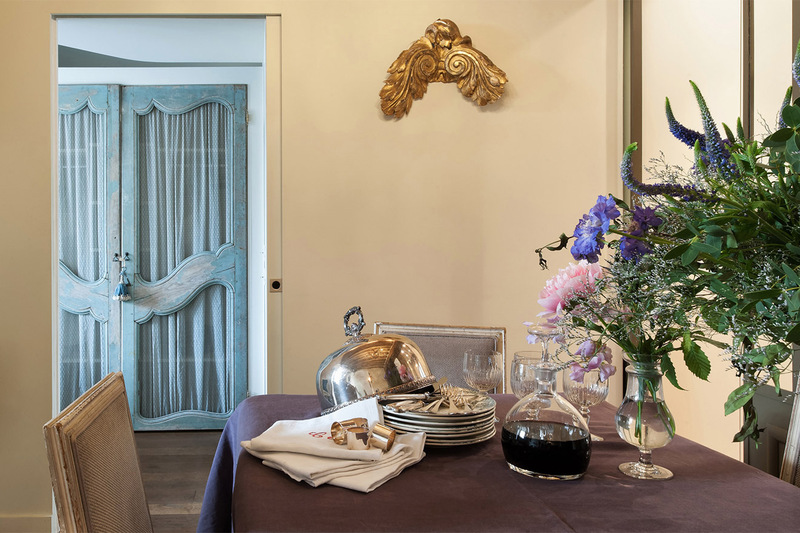 It..."
"Delightfull, clasically renovated apartment in the heart of St. Germaine. Close to restaurants, shops and many attractions as well as the Metro. Lots of love and good taste has gone into this refurbishment, to create a warm welcoming, comfortable living space. 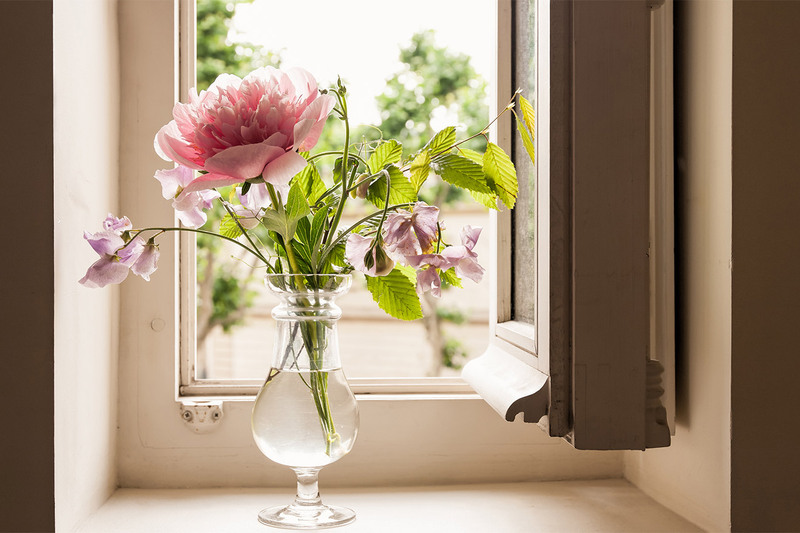 Personal touches in leaving flowers in..."
"Living in this beautiful home has been a Parisian dream. Felt so welcome. Thank you for such a lovely stay." "A wonderful stay here on our honeymoon. Enjoy Les Pipos and Eric Kayser Boulangerie. A wonder. Many thanks for a perfect start to our holiday." "What a delight to come home to at the end of the day! Thank you so much for sharing this beautiful home. Merci." "Merci beaucoup pour partager votre appartement. C'est tres beau et nous avons passe cinq jours formidable a Paris! Merci et au revoir!" "Thank you for letting us stay in your adorable home. We had a wonderful trip." "We - my husband and I - spent a wonderful two weeks here - a great location and a charming spot. Loved exploring the 5th and being able to return each day for our late afternoon tea. 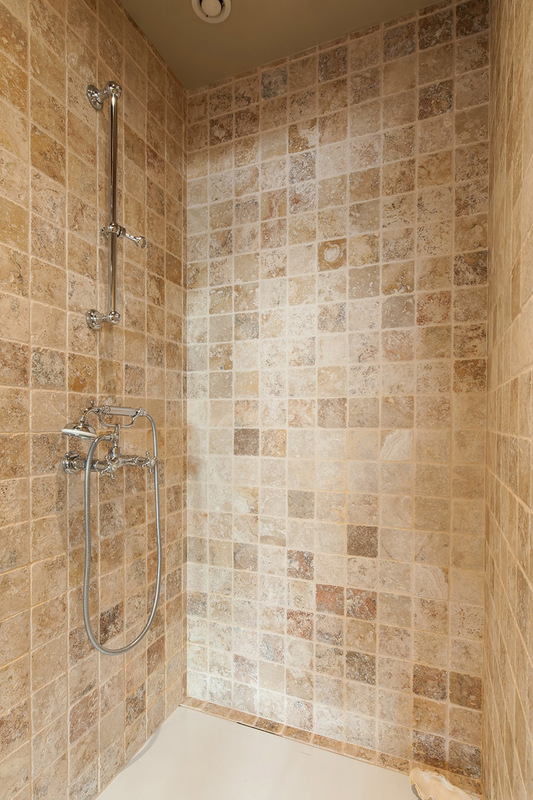 You have done a great job renovating this place." "Thanks for sharing this beautiful home with us and thanks for making our 30th anniversary trip so special." "Thank you for opening up your apartment for others to share! We truly enjoyed our stay. It was a memorable way to celebrate a 50th birthday." "This was my fourth time in Paris over 30+ years and my mother's first. 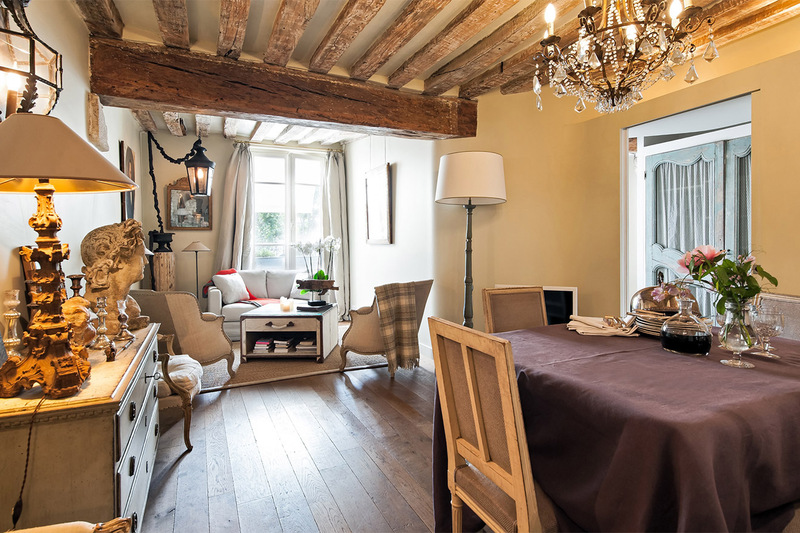 If either of us get the opportunity to return we will definitely plan to rent the Lussac apartment again. It is the most charming place; it's interior and exterior surpassed our expectations. My mother will always remember and..."
"This was our first visit to Paris and we have enjoyed it immensely. It has been lovely to return to this charming apartment at the end of a long day sight-seeing. We have been most comfortable - thank you." 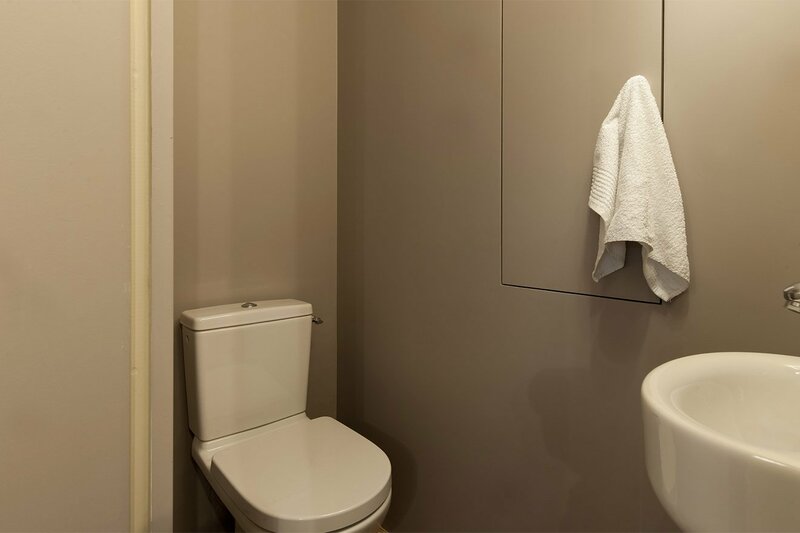 "We have truly enjoyed our time in Paris and your apartment has been a great part of that. Most sincerely." "Our trip to Paris was great fun and enjoyable and made more so by having this lovely apartment to come home to each day. It's a great location - Les Pipos was a fun local hangout and if you love cooking Olivier St Co in Moufftard is well worth a visit. The gentleman there really knows his olive..."
"We enjoyed a wonderful stay in Paris over the new year period. Thank you or sharing your delightful apartment. Also, thank for your recommendation of Les Pipos, where we enjoyed a memorable last evening in Paris. Bon annee!" Lussac is located in one of the most animated districts of Paris: the Latin Quarter. 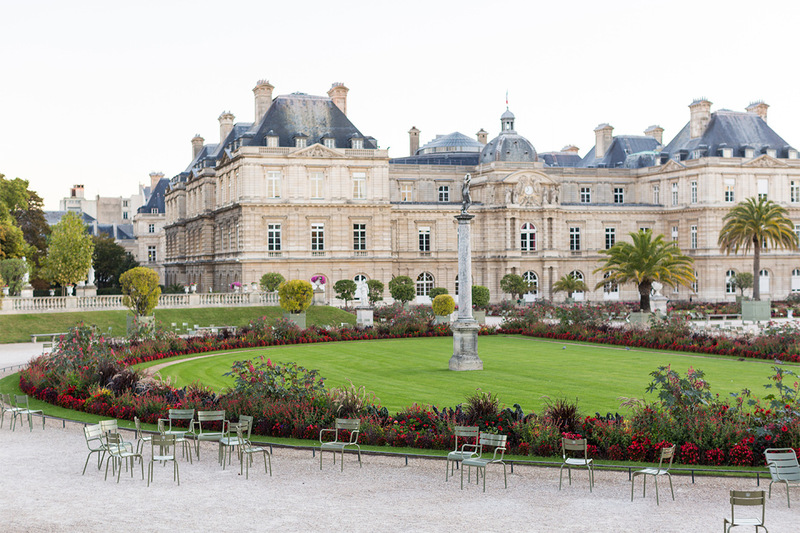 Famous for its many universities and beautiful buildings such as the Pantheon, National Museum of Middle Ages and the Luxembourg Gardens. 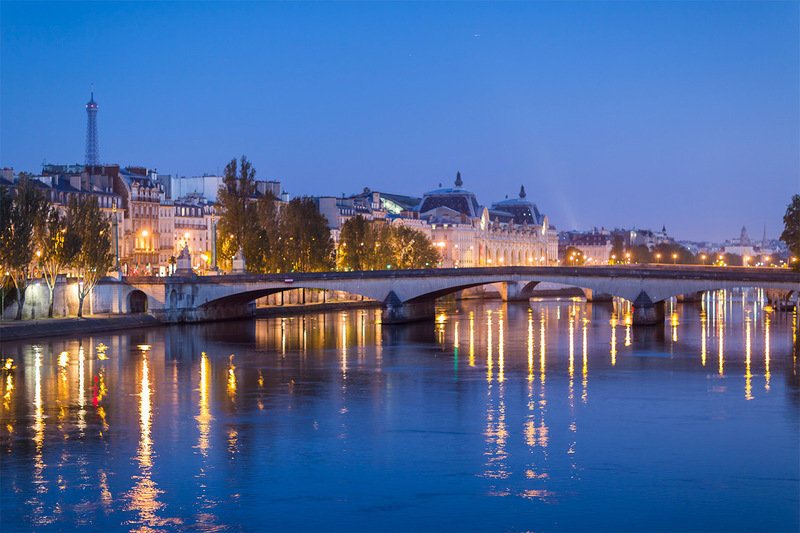 Cross the Seine and walk one-hundred yards to Notre Dame Cathedral, one of the most visited and famous monuments, not only in Paris, but in the world. Located on the Left Bank of Paris, this apartment is within walking distance to Notre Dame, Sainte-Chapelle, and the Palais de Justice. 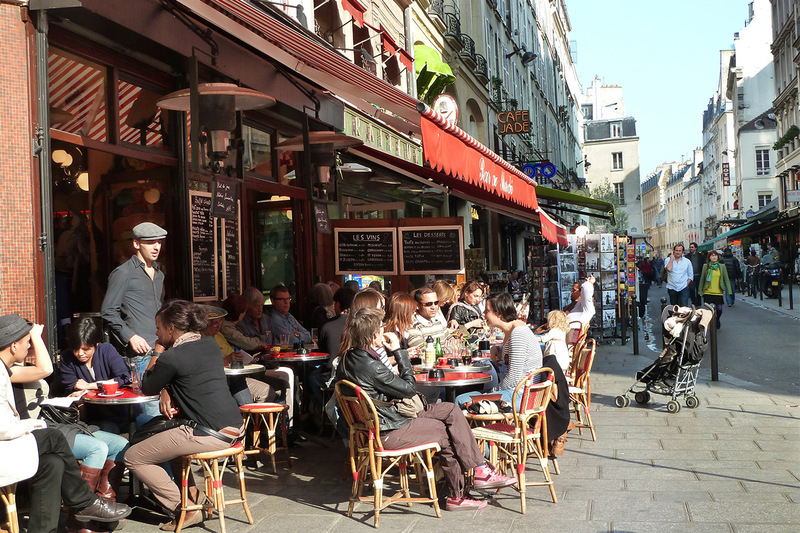 Place Maubert (2 min walk): On the Left Bank's most celebrated thoroughfare, Boulevard St-Germain, is a few blocks away and features a lively open-air market every Tuesday, Thursday, and Saturday. Notre Dame Cathedral (5 min): Climb to the top for unforgettable views and be sure to visit the interior of this imposing building. 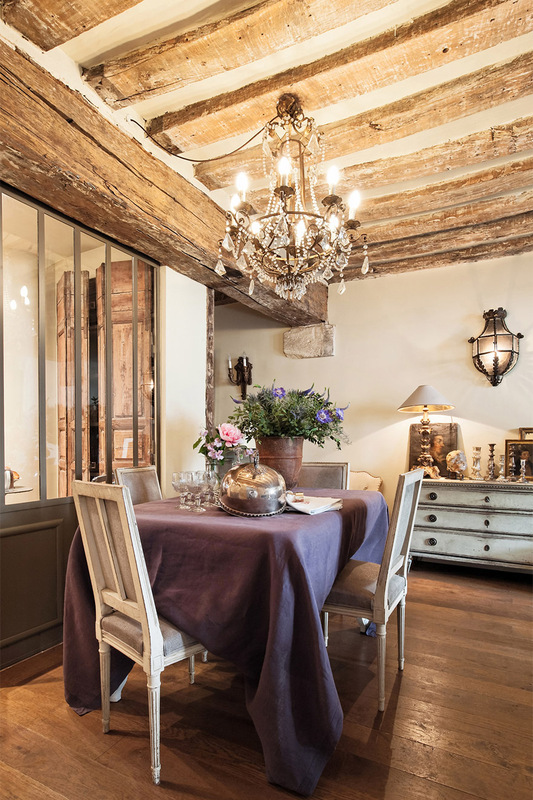 Restaurants: The always wonderful Chez René, Le Vieux Bistrot, and Campagne et Provence are nearby. La Tour d'Argent, one of France's most famous restaurants, is only a few minutes walk on the Left Bank's Quai de la Tournelle. St Michel Area: The vacation apartment rental is minutes away from the lively St Michel dinner and evening scene. Rue Saint-Louis-en-l'Ile: Features some of the best food shops in Paris and include bakeries, wine shops, grocery stores, an excellent fromagerie, and a butcher that local residents say is one of the best in Paris. 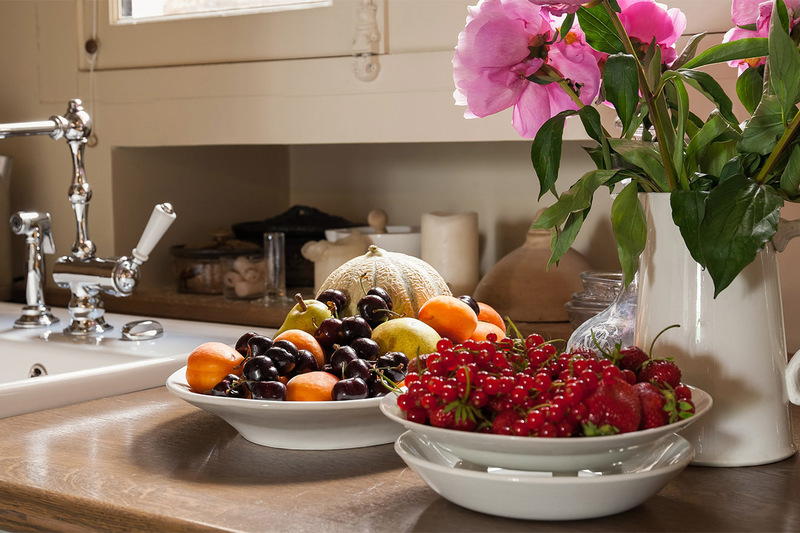 Rue de Buci: In the Saint-Germain-des-Prés quartier sells fruits and vegetables with a large florist and two excellent patisseries nearby. Open Food Markets: Our Paris vacation apartment is within easy walking distance to open food markets on both the Left and Right Banks. Merchants come from all over France with wines, fruits, vegetables, flowers, fish, Brittany lobster, pâtés, breads, and more! Louvre Museum (20 min walk): Cross over to the Right Bank and walk along the Seine river to the incomparable Louvre museum. 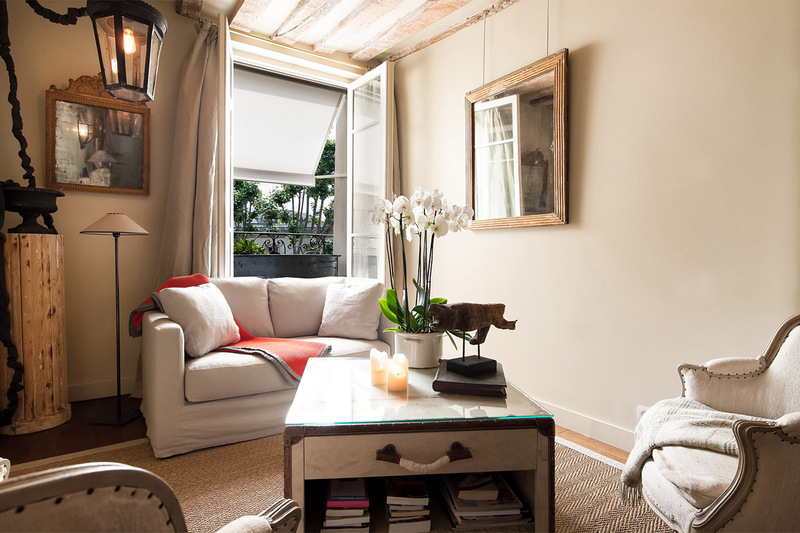 Welcome to our Lussac apartment rental in Paris! Open plan living and dining room is perfect for entertaining! 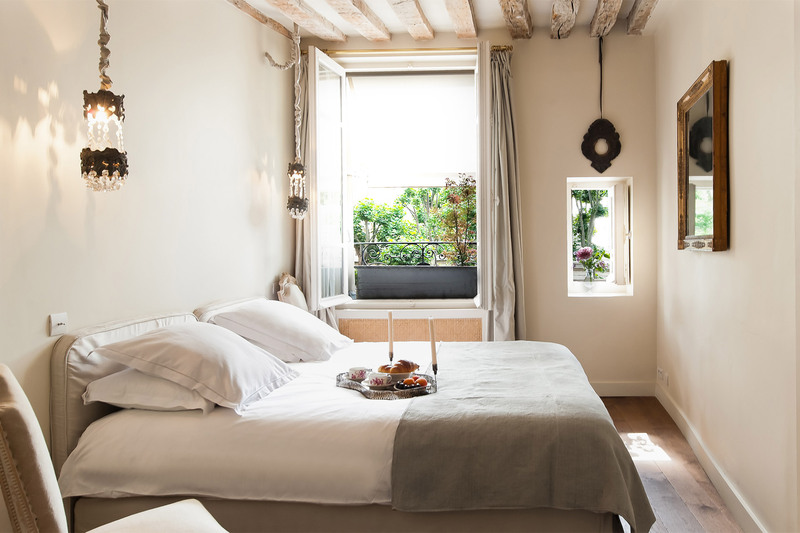 Enjoy leafy Paris views from your bed! 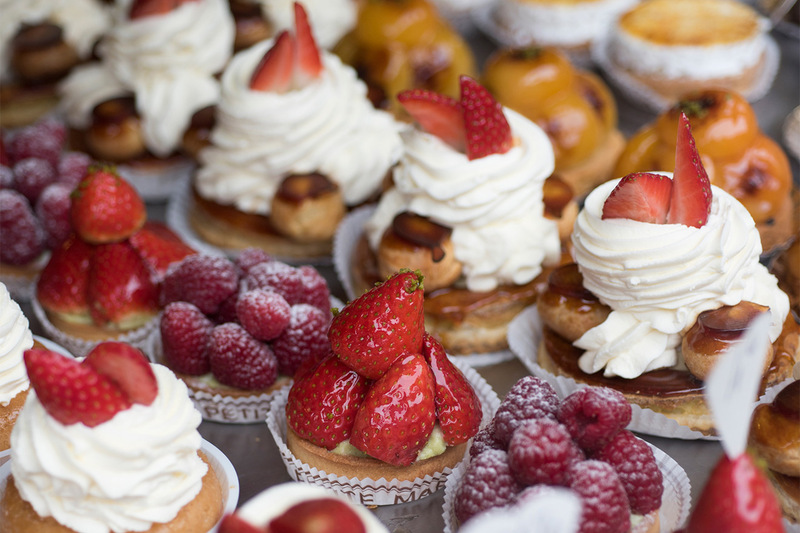 You won't be able to resist the local produce in Paris! 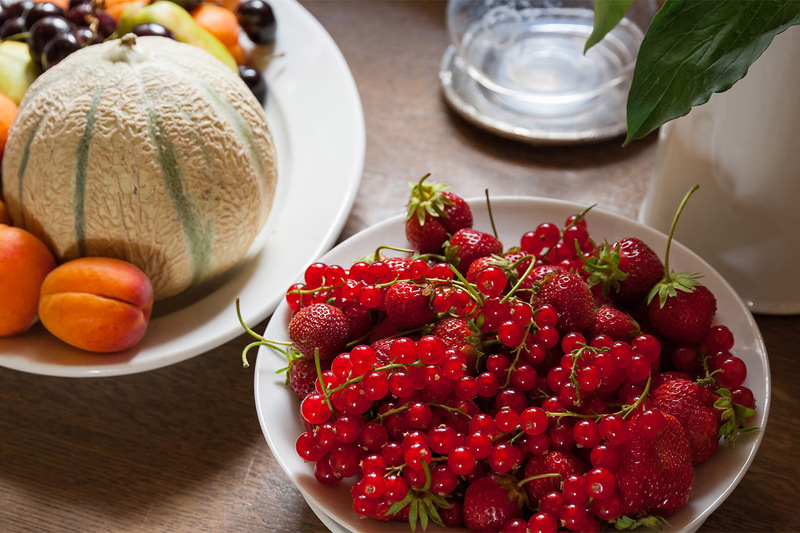 Bountiful berries, melons and apricots all from local markets! 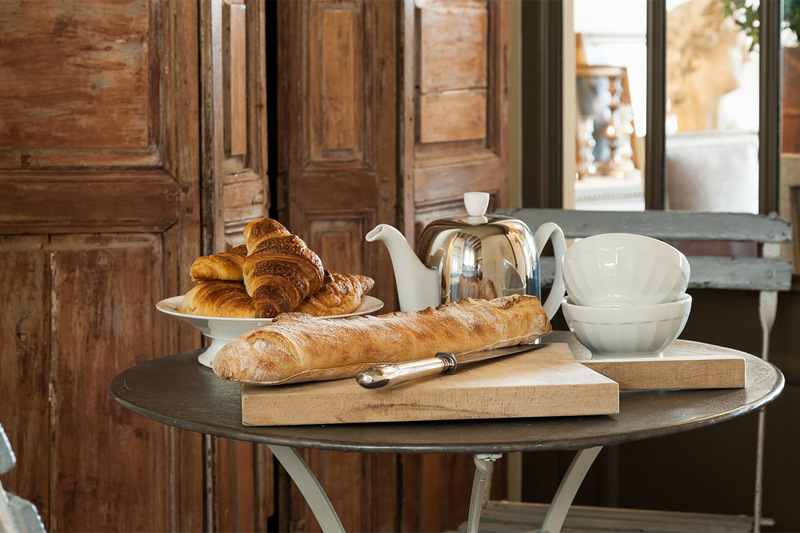 A typical Parisian breakfast of croissants, baguettes and coffee! 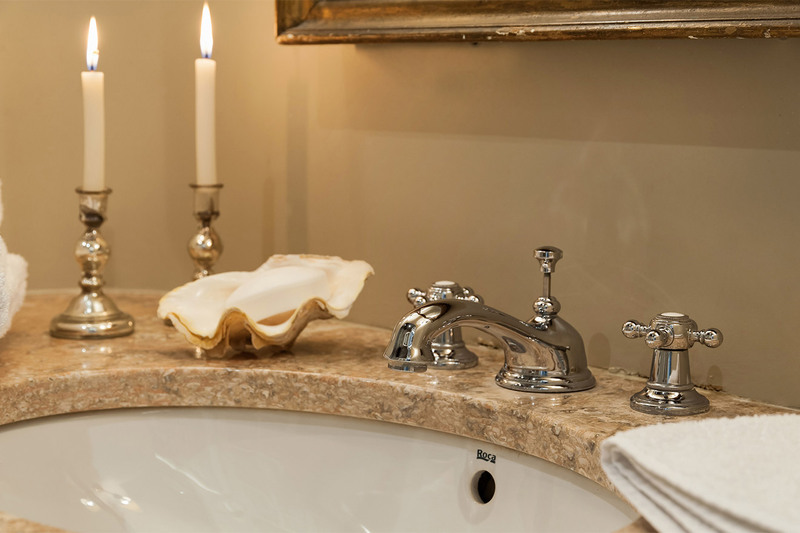 Even the bathroom is beautiful in the Lussac apartment!